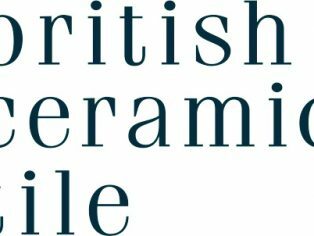 The UKs largest manufacturer of ceramic and glass tiles, British Ceramic Tile, has launched a new RIBA accredited CPD course within its specification channel. The new CPD programme “Considerations in the specifying of porcelain and ceramic tiles” will provide a valuable learning experience for practitioners, delivering expert technical knowledge as well as a well-rounded review of the industry. Built to offer professional insight into choosing the best solution for all types of tiling projects, the programme will outline the differences between ceramic and porcelain, the various manufacturing processes involved, product suitability, testing requirements and design aesthetics. “There’s so much more than you would think to consider when specifying tiles, especially when it comes to ceramic and porcelain. Each material delivers its own unique set of features and benefits, making their use suitable to all manner of design projects. The company has also added 100 product ranges to the RIBA Product Selector+. A tool for architects, specifiers and designers to view full product specifications, this easy to use application allows those selecting tiles to package together British Ceramic Tile’s products with other interior and building items to help visualise the project outcome. 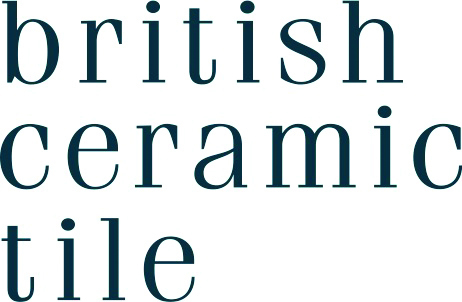 British Ceramic Tile offers a market-leading portfolio of design led tiles and designer ranges, all created using the latest production techniques. Supplying directly to housebuilders, contractors and specifiers, the company takes pride in its outstanding customer service, comprehensive portfolio and its ability to meet the needs of any size or scale specification project, delivering tailored ceramic, glass and porcelain tiles to fit any brief.